Thanksgiving dinner is enough work with going to the butter-cutting, ice watery trouble of making a perfectly flaky pie crust. Especially if a down-home, radio show personality is just going to describe it as mediocre. This year, try out this EASY recipe that combines all the pumpkin-y deliciousness of a pumpkin pie without the fuss and muss. 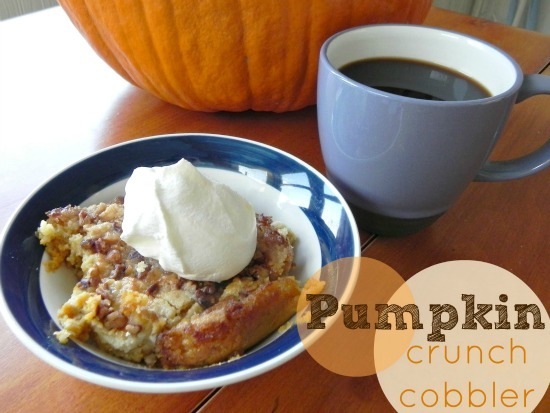 Basically, a jazzed up version of this dessert, Pumpkin Crunch Cobbler is an easy Thanksgiving dessert worthy of making year round. 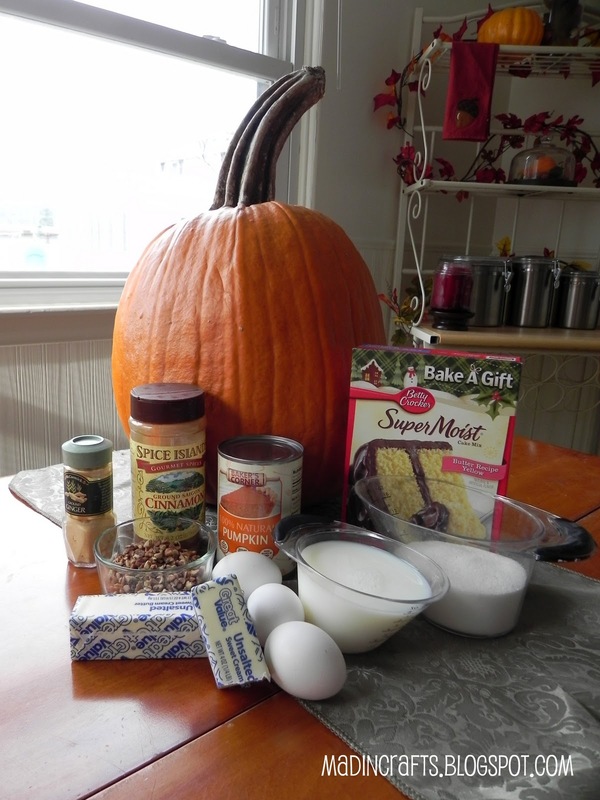 Cast of Characters: milk, eggs, sugar, butter, pure pumpkin (NOT PUMPKIN PIE FILLING), cinnamon, ginger, salt, pecans, and butter flavor cake mix. Most recipes like this will call for a yellow cake mix instead of butter flavor. Don’t listen to those recipes. Listen to me. You want the butter flavor cake mix. For realz. 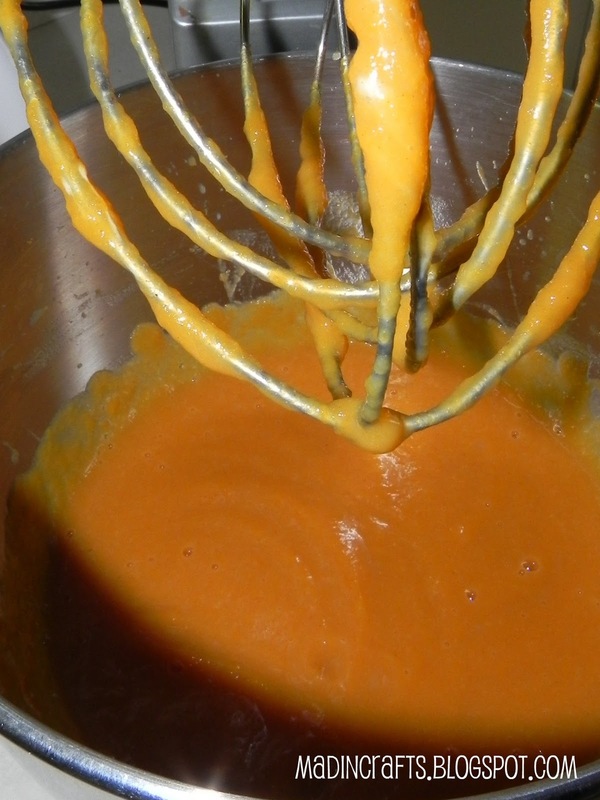 Combine the eggs, milk, sugar, pumpkin, and spices in a mixer or large bowl. The original recipe calls for nutmeg and cloves too. I didn’t have either, so I omitted both. You can also substitute pumpkin pie spice for all 4 spices if you’re lazy. I don’t so much measure the spices when I add them. I use the Rachael Ray dump-it-in-the-palm-of-your-hand-till-it-looks-like-the-right-amount method. 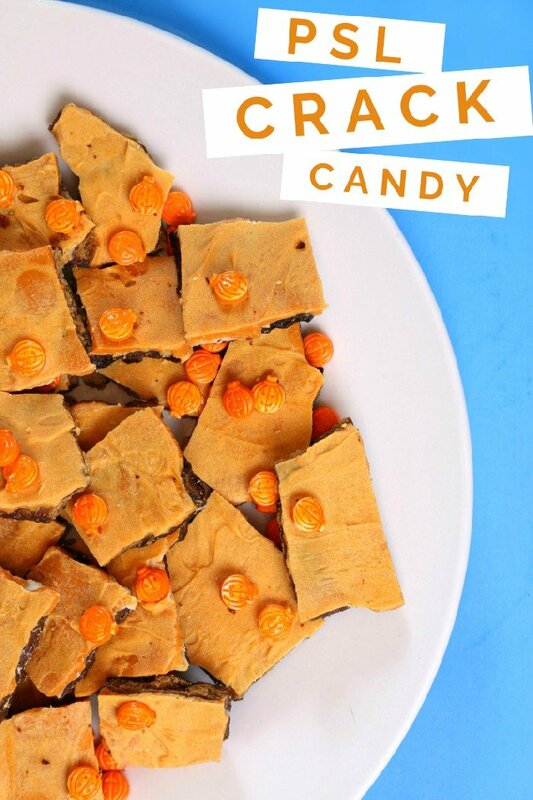 For recipes like this that aren’t really baking, it’s fine to do. While the ingredients are getting combined and happy, preheat your oven and spray a 9×13 pan with cooking spray. 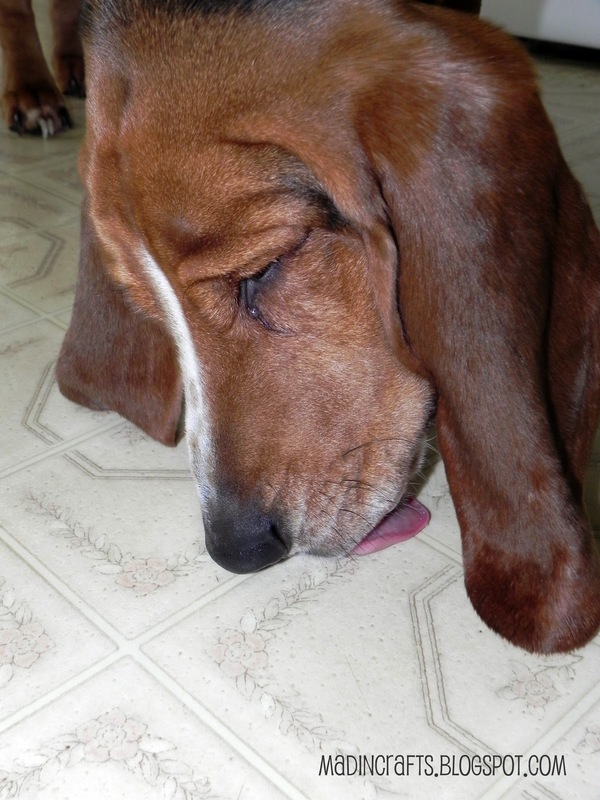 Let your basset hound clean the excess spray off of the floor. Boy, I really know how to make a recipe post appetizing, don’t I? 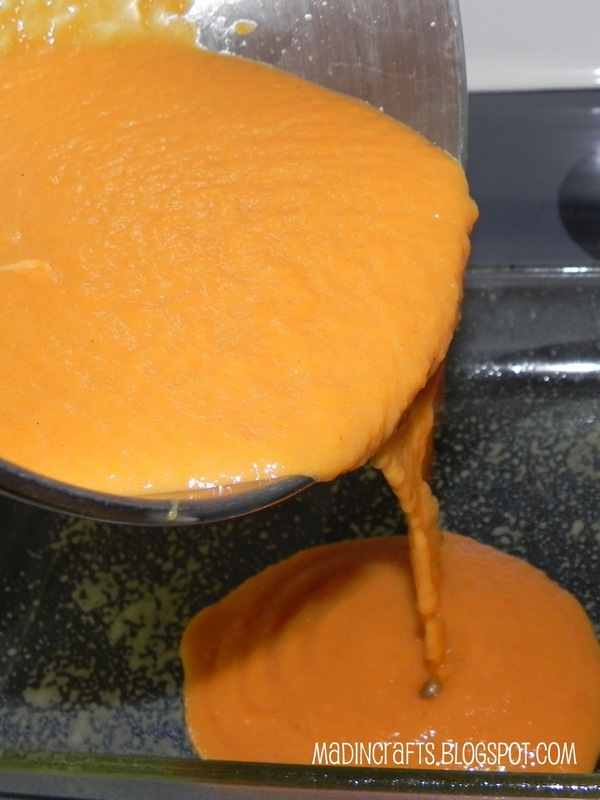 Pour the pumpkin-y goodness into the pan. 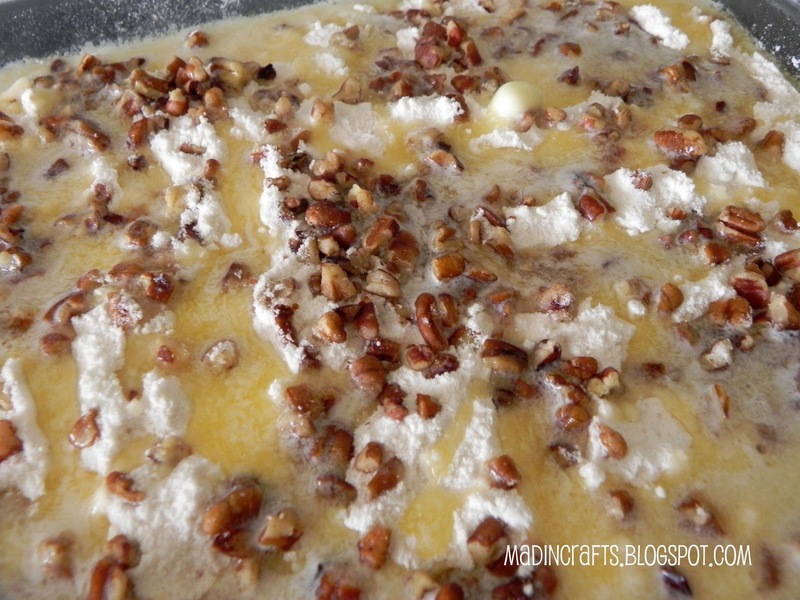 Dump the butter cake mix evenly over the pumpkin and sprinkle with pecans. Add the magic (aka melted butter). Bake for one hour and bask in the deeeelicious aroma emanating from the oven. Top each helping of the dessert with whipped cream or ice cream. I consumed this particular helping for breakfast with a strong cup of coffee. Don’t judge me. 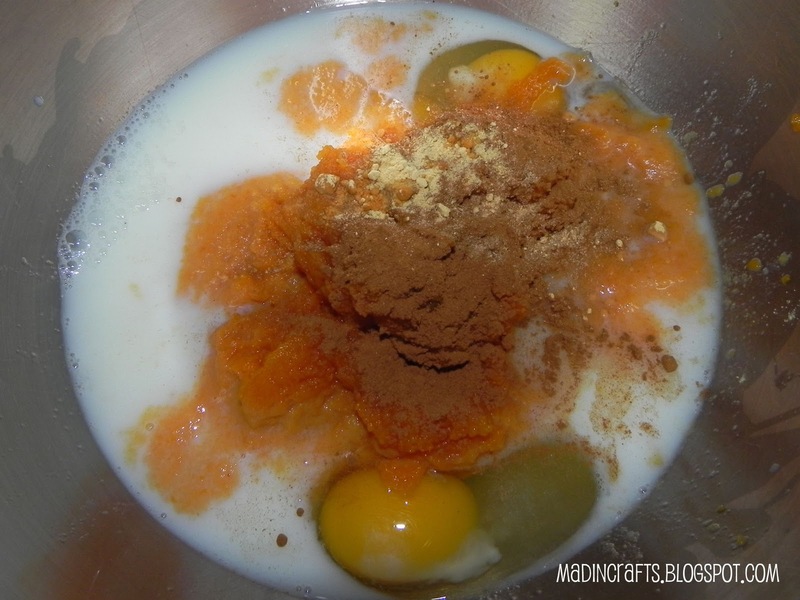 Combine milk, eggs, sugar, spices, and pumpkin. 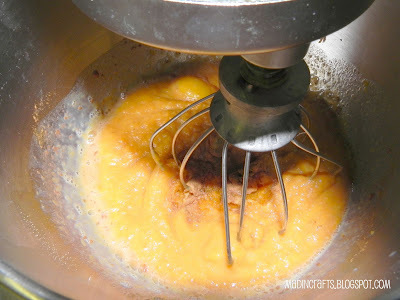 Sprinkle cake mix over pumpkin mixture. elt butter and drizzle over cake mix. 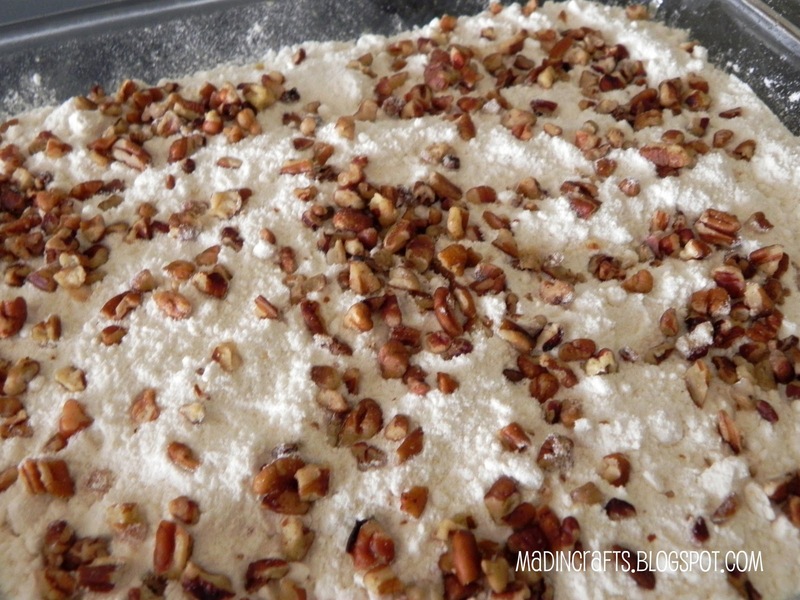 Sprinkle chopped pecans over all. This looks AMAZING! Bookmarking to try later. 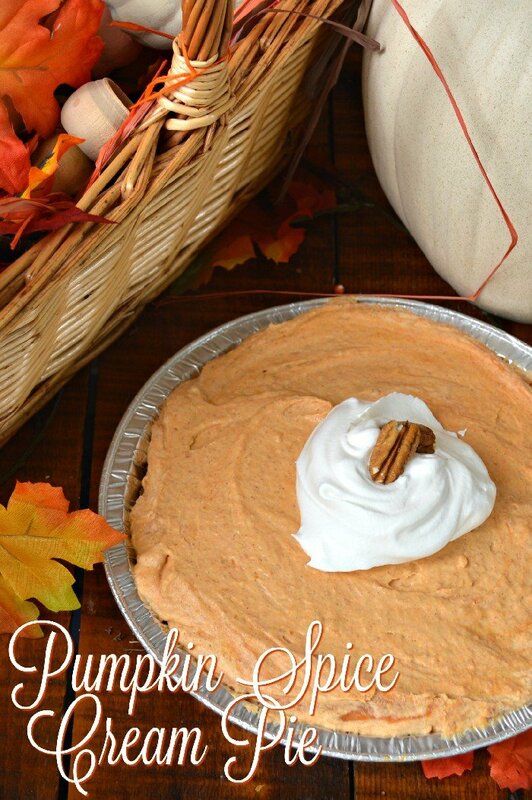 i'm dying laughing at this post..because you really did make it with pumpkin! our recipe calls for sweet potatoes…which my husband HATED..so his mother made it and called it "pumpkin crunch" and he raved and raved and LOVED it…..then we revealed it really had sweet potatoes..now i swear sweet potatoes are his favorite veg! Sound like a fantastic breakfast to me!!! Yummy, yummy! I love this – and I'm going to make it next week. And don't judge me – I just might sit down and eat a bunnnnch of it myself w many cups of coffee! Hey – mental health is important right?! Thanks so much for sharing the how-to! yum. and lol at the dog! In the oven right now…be back later to let you know how it was :)Thanks !